A suspect has been arrested in connection with the suspected explosive devices sent to several high-profile Trump critics in the US. 12 suspicious packages have been discovered in recent days - sent to the likes of Barack Obama, Hillary Clinton, Joe Biden and Robert De Niro. US media this afternoon reports that a man has been arrested in Florida in connection with the case. A US Justice Department spokesperson confirmed that a suspect was in custody. Earlier, a suspicious package was discovered in Florida addressed to Democratic Senator Cory Booker. 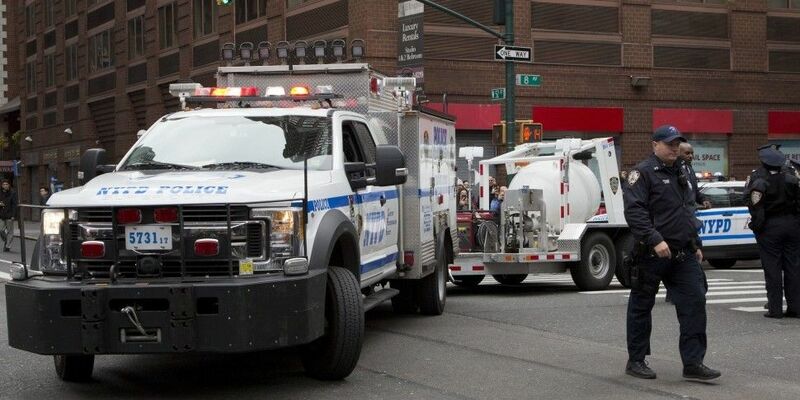 A separate package was found at a mail facility in New York, with photos later showing a special containment truck removing the package to be disposed of. CNN reported it was addressed to the network and it contributor James Clapper - the former US director of national intelligence. Mr Clapper told CNN: "It’s not a surprise. This is definitely domestic terrorism. No question about it in my mind."